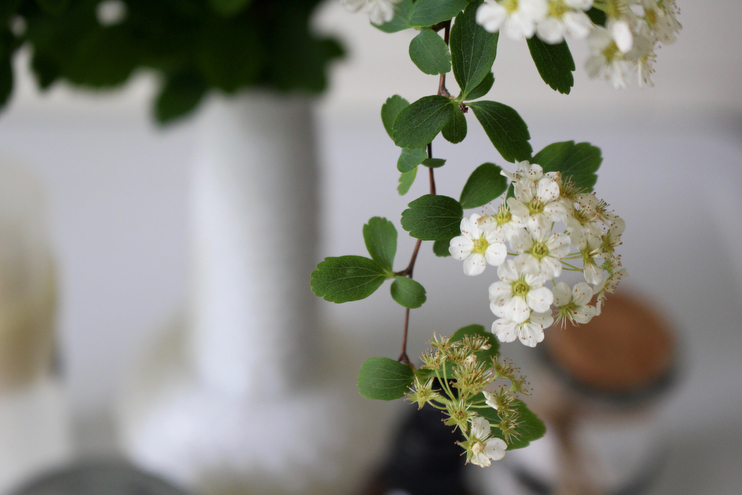 It’s been awhile since I’ve talked about essential oils on the old blog but that’s going to change, m’dears! Sidenote: I do not like the word blog very much and I wish it was called something else. I don’t have any ideas, just throwing that out there. Back to business, I’ve been getting so many requests to share more about these little brown bottles with you, and I am happy to do so. I’ve been working on several posts over the course of this year to show you how to simply and effortlessly incorporate oils, along with many other natural plant-based products, into your daily routines so you too can benefit from their restoring, supporting and nourishing properties. Our family uses essential oils for so many things but one common thread I’ve noticed is how much this changes seasonally. The oils we pull out in the summer months are vastly different from those we lean on in the winter. This makes sense of course, because as nature ebbs and flows, so does our immune system and the way our bodies respond to these drastic seasonal shifts. There are oils that are wonderful year-round, but there are also quite a few that lend themselves to certain times of the year. Not only am I going to be sharing more natural plant-based remedies and recipes with you in this blog, but I am going to detail how an essential oil rhythm can help you depending on the season you are in. Let’s jump into this current season: spring! Spring Essential Oil Pantry: Oils you’ll want to have on hand. The * oils are most important. Tool Pantry: Buy in bulk so you can cave money and make things year round! Restore: Use essential oils to help clean and refresh your home. Support: Use essential oils to help balance, protect, and heal your body and your home. 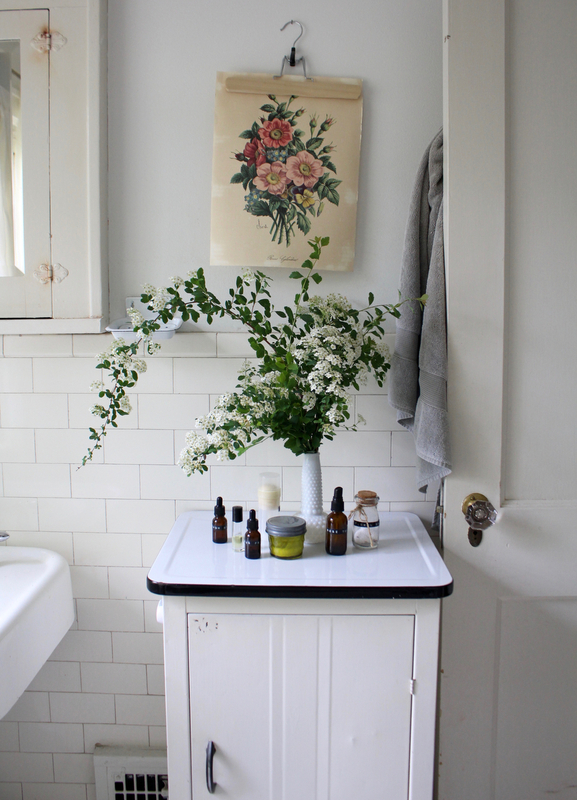 Nourish: Use essential oils to love on your body and your home. Homemade Deodorant: View Recipe Here | keep in pursue and diaper bag for on the go situations! 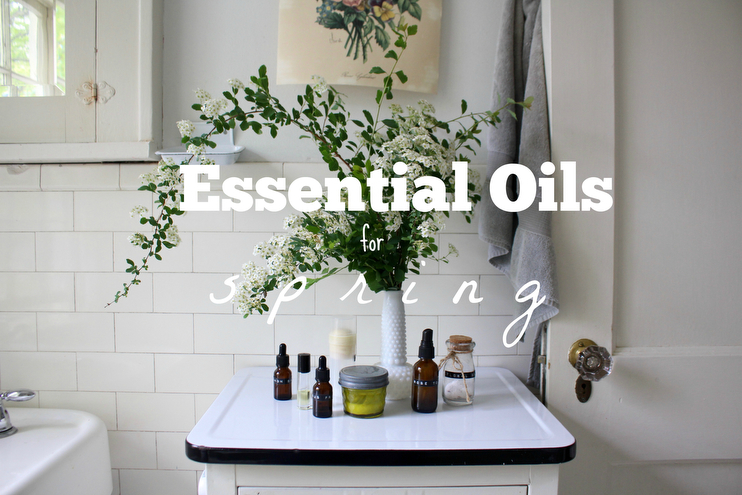 What are your favorite ways to use essential oils in the springtime? And most importantly, what questions do you have for me! Cat, Sure thing! I use a small glass roller bottle and then a combination of the following oils at bed or nap time. 10 drops lavender + 10 drops roman chamomile + 10 drops cedarwood OR gentle baby blend + carrier oil on feet and spine! I’ve been really eager to get on the Essential Oil wagon. My son and I have allergies, eczema, sensitive skin. I suffer with being able to sleep, relax, feel less anxious. I really want to get started with a YL diffuser + oils but not sure how much it will be, just how tk get started. Arisa, we have all of those things and use oils for all of them too! I am in the middle of creating a long post right now how we use oils with our kids and that will go into everything in detail with recipe etc. for ya! If you want to order a starter kit – which is what always recommend for oil newbies, you can access that information here. Let me know what other questions you have if any! Hey! Thank you for all the advice. Can you tell me which font did you used for the labels on amber glass bottles? I was just wondering what style/kind of cabinet that is in the top photo? Or where you got it from?